PBJ Coconut Milk Chia Pudding. Your favorite childhood sandwich combo just got a makeover! 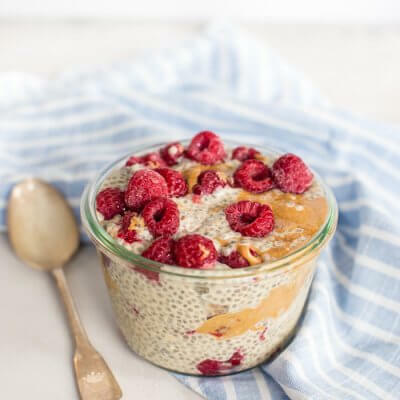 Vegan chia seed pudding made with coconut milk, peanut powder, raspberries, and chia seeds. PBJ Coconut Milk Chia Pudding. I love having breakfast on hand for busy week mornings. (Here’s a link to all of my BREAKFAST recipes). If it’s something I can throw together in a mason jar and stick in the fridge until needed – I’m all over it! This PBJ Chia Pudding made with coconut milk is a combination of only SIX simple ingredients, some of which you may already have on hand as pantry staples. There’s also ZERO cooking required and that’s always a win for me. Less dishes to clean makes for one happy mama! Is Vegan Chia Seed Pudding Good for You? Packed with protein, fiber, and healthy fats, this PBJ Coconut Milk Chia Pudding will keep you full and satisfied for hours. This combo also helps with stabilizing blood sugar levels. If you’re looking for the benefits of chia seed pudding, the mighty chia seed is also rich in ALA omega 3 fatty acids which support cognitive function, reducing macular degeneration and overall inflammation control. 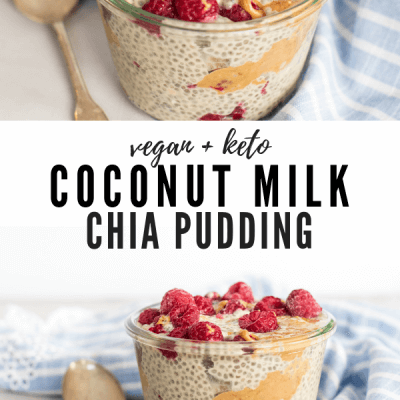 This chia pudding is also dairy free and vegan so it’s made for special diets and anyone who just loves coconut milk!! Oh yes!! Vegan chia seed pudding to the rescue. 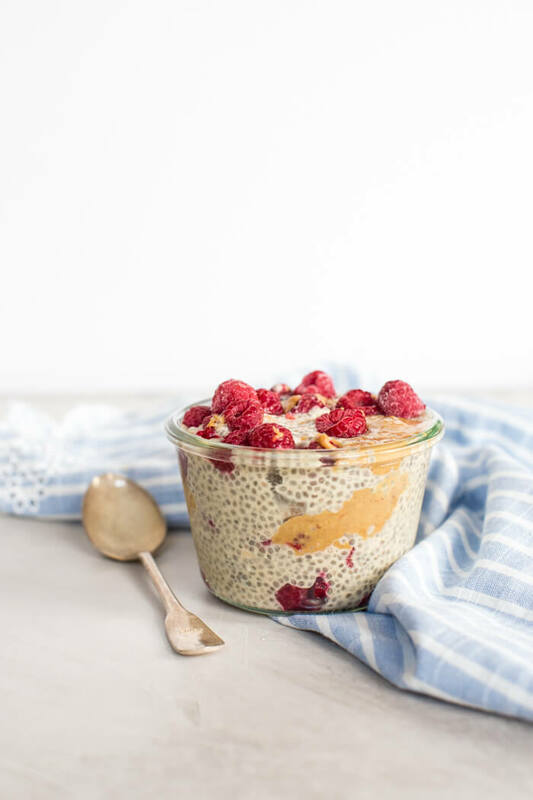 How to make chia pudding keto or low carb? 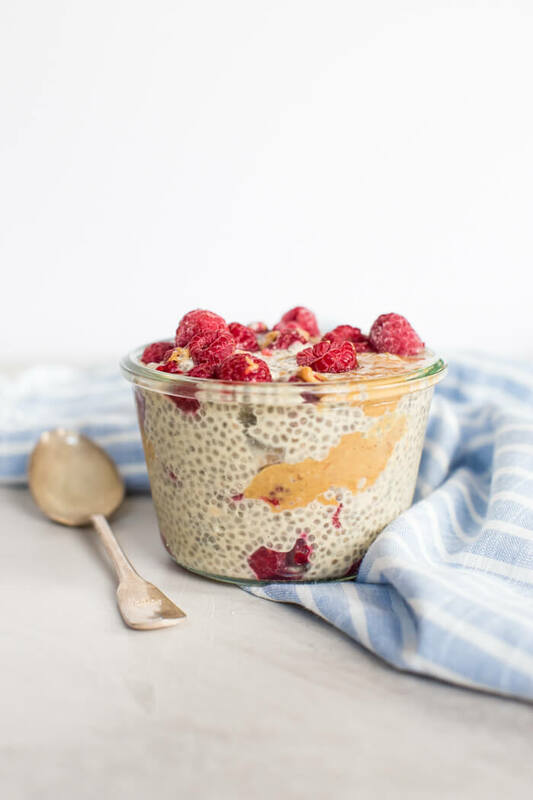 If you want to make this chia seed pudding keto or lower carb, opt out of the maple syrup and you can even reduce or omit the raspberries. Although, raspberries along with the chia seeds pack a serious fiber punch! Be sure you are using unsweetened coconut milk in this recipe and no added sugar peanut powder. I opted for the coconut milk beverage to keep calories in check, but you can also make with canned coconut milk or almond milk. In fact, as written a serving of this vegan chia seed pudding has 23 grams of fiber. So it brings net carbs down to 14g per bowl. Woot woot. 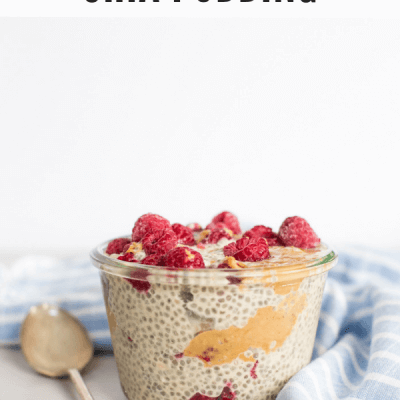 Why I love chia this coconut milk chia pudding recipe? I don’t know about you but, it’s increasingly difficult to cook up a breakfast for our little fam jam. While I love gathering around the table for a family meal, it doesn’t always happen at breakfast time during the week. 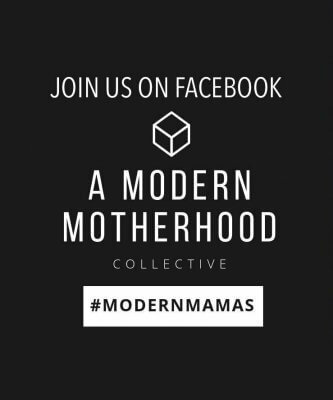 I’m sure you can relate if you have a busy schedule and little ones! Try this vegan chia seed pudding for meal prep and watch your morning become a little less stressful. Chia pudding is crazy simple to make. To make this dairy free version, mix together unsweetened coconut milk, whole chia seeds not ground, peanut powder, maple syrup, and vanilla extract together. I like to mix the chia pudding together in a mason jar, give it a stir and then cap it and refrigerate overnight! It takes a good 4 hours to form a pudding texture, so it’s best to let it soak in the fridge overnight and enjoy it the next day for snack or dessert. This recipe for chia seed pudding lasts a little longer than most because it doesn’t have banana or anything mushy in it. The coconut milk, peanut powder and chia seeds do fine soaked in the fridge for a few days. It’s best to eat the pudding within 5 days for the freshest flavor. If you’re looking for more ideas on breakfast meal prep, I’ve got you covered! 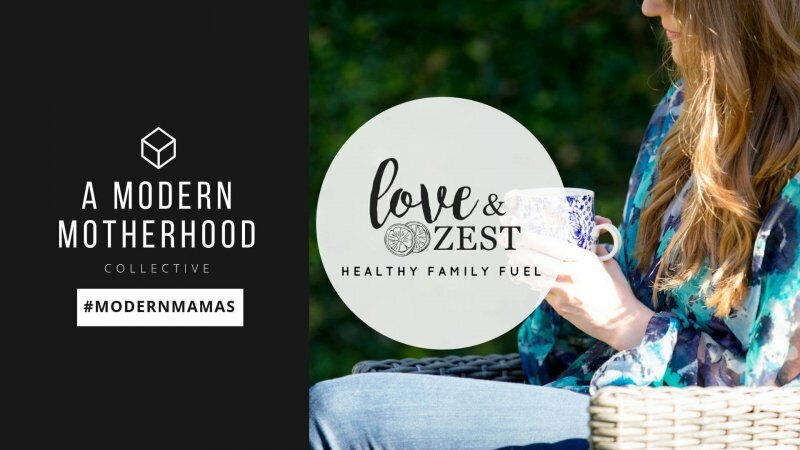 Here are several recipes from Love & Zest that I would 10/10 recommend adding to your meal prep list, and don’t forget to check out my breakfast archives for even more deliciousness. 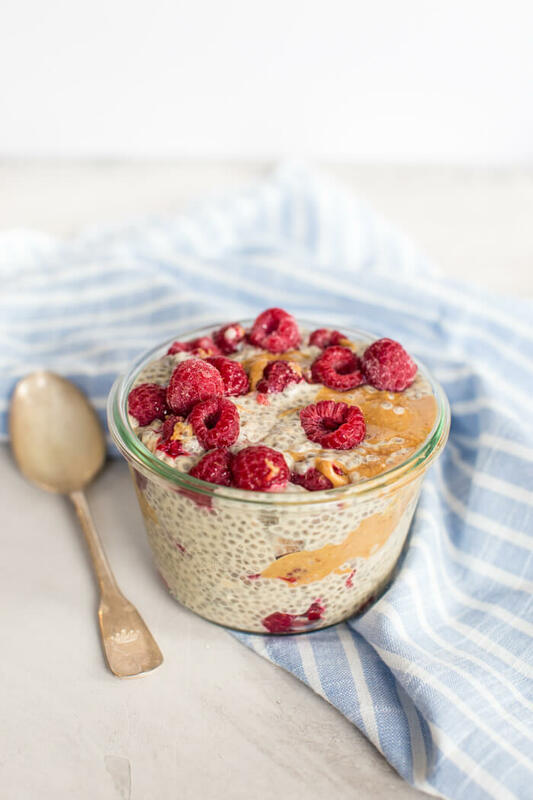 More Overnight Chia Seed Pudding Recipes + Make Ahead Breakfasts. 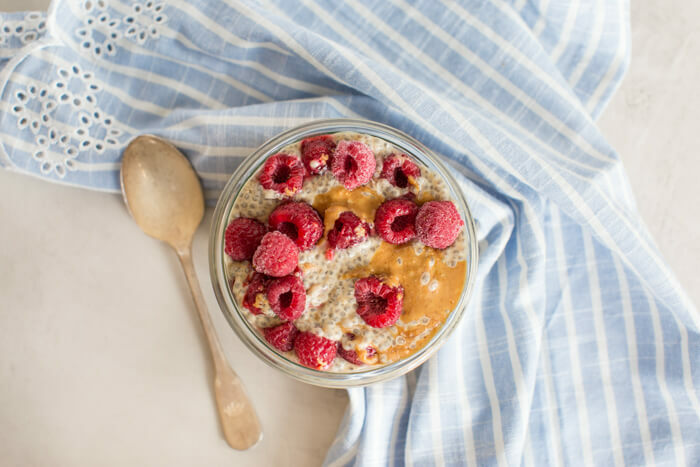 As always, leave me a comment on the blog with your thoughts on this amazing PBJ Chia Pudding! If you make this recipe, don’t forget to tag me @loveandzest or #loveandzest so I can see your creation! PBJ Coconut Milk Chia Pudding. Vegan chia seed pudding made with coconut milk, peanut powder, raspberries, and chia seeds. In a jar with a lid, add chia seeds, maple syrup, vanilla extract, peanut powder and coconut milk. Secure lid on jar; and shake until fully mixed. Refrigerate for 4 hours, or overnight. Top with raspberries, peanut butter, and/or peanuts. This looks really tasty. I’ve never had a peanut butter and jelly in a pudding before. Yummy. I have to make this for breakfast! Or even for a morning or afternoon snack. This is perfect! This is a great recipe to start the day, snack on or for dessert! I love how healthy and pretty this recipe is! Great post! I love the combination of chia seed and coconut milk. Somehow match made in heaven :). Looking absolutely yummy and a perfect diet meal. I’ve never made chia pudding but after reading your post I want to give this a try. I love that it is a great balanced breakfast. 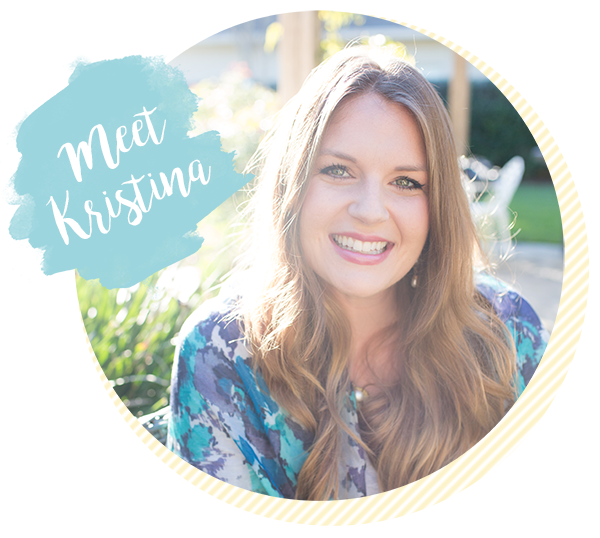 Hi, Kristina LaRue…… Amazing PBJ Chia pudding I will try it for my kids I always love to my cooking! Thanks for sharing. Look so Yummy…..